Making money online through Google Adsense. There are many way to make money through online. One of it was Google Adsense. Blogger who did not know about it need to read more and perhaps can found new thing to be inserted to their blog. For beginner blogger please read below article. Many of you out there has a blog and trying to make some money online with Google Adsense. Create a blog and slaps several Adsense block around your site. But do you know that to make more money with Adsense one must master or at least learn some skills in online advertising. Just recently Google has introduced the AdSense Academy, an online course with documentation and tests designed to improve your knowledge of the ad platform. 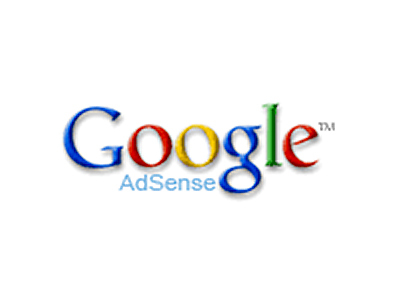 Here you will understand how Adsense works. "AdSense Academy can help you successfully run your Adsense account by following six step-by-step learning modules. The Academy provides best practices on everything from implementing your ad units to building your traffic to controlling your ads," Google explained. There is documentation, videos and tests to see how much you've learned. There's also a progress bar indicating how many of the concepts covered you have mastered. Of course, the AdSense Academy is completely free.